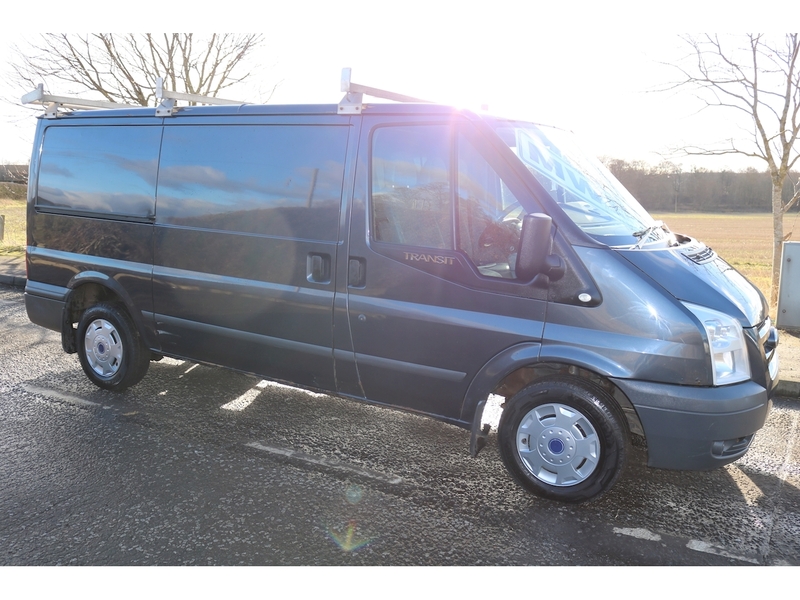 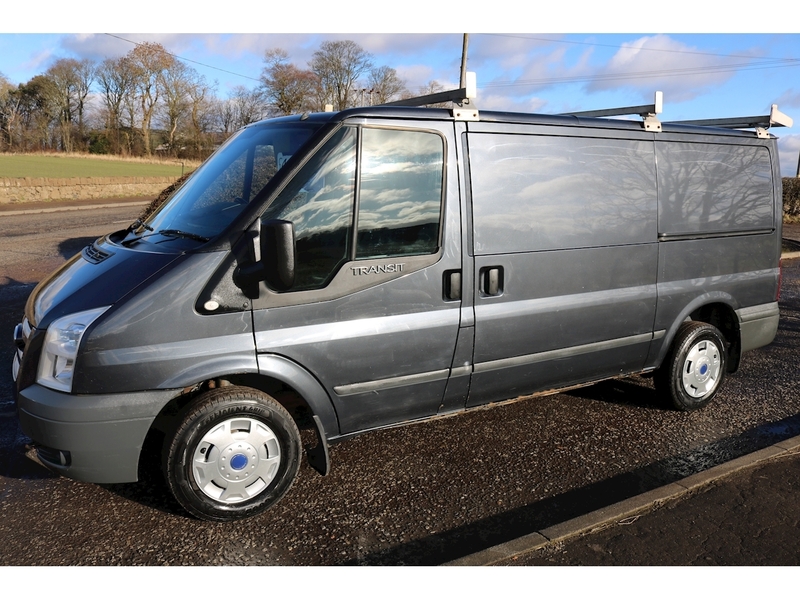 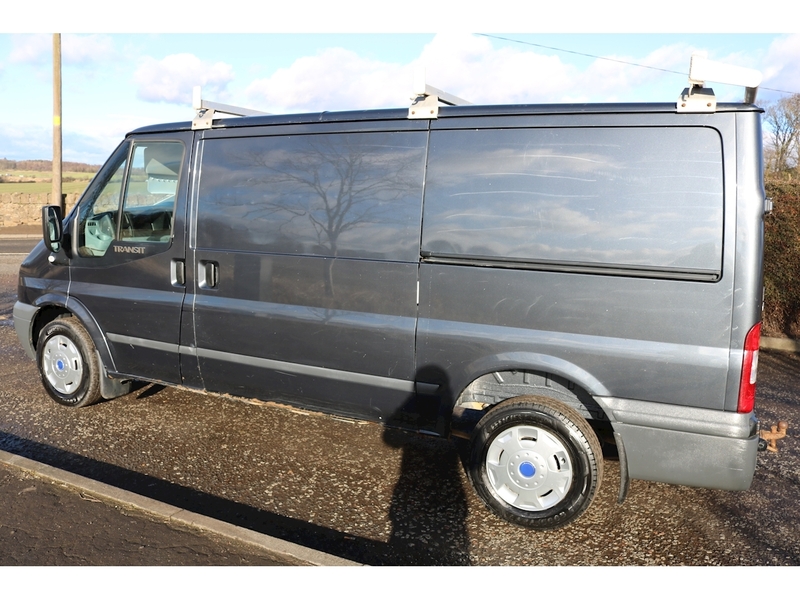 FOR SALE Ford Transit metallic Grey,excellent condition, MWB model low roof, Drives as it should with no strange knocks, rattles or any leaks, only covered 90 odd thousand miles, usual Ford reliability. 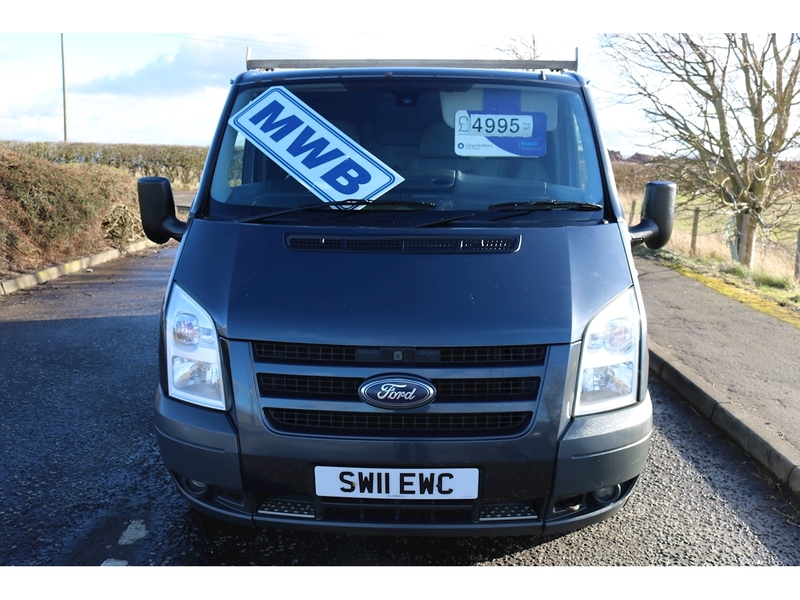 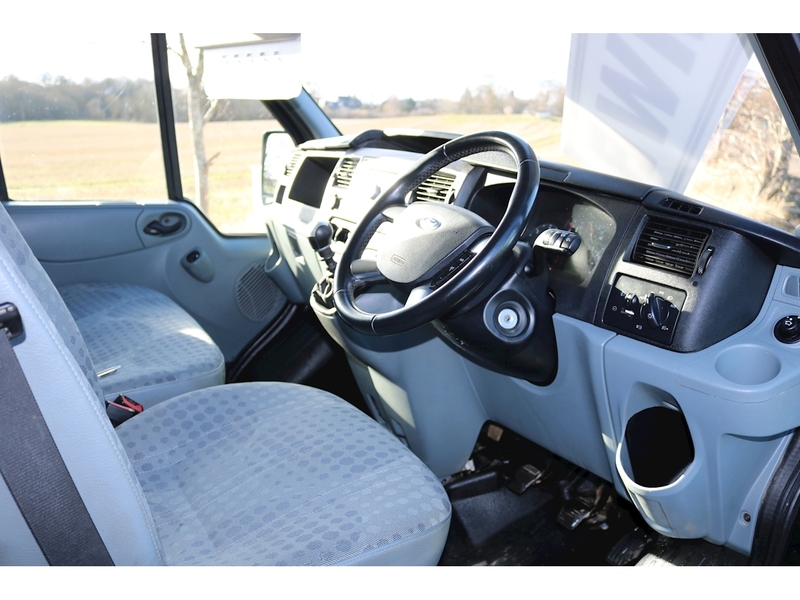 well spec'd has all the extras, full electric package,cruise control, hill start assist, electric windows, electric mirrors, remote central locking, phone connection, heated front screen, automatic lights etc, etc. 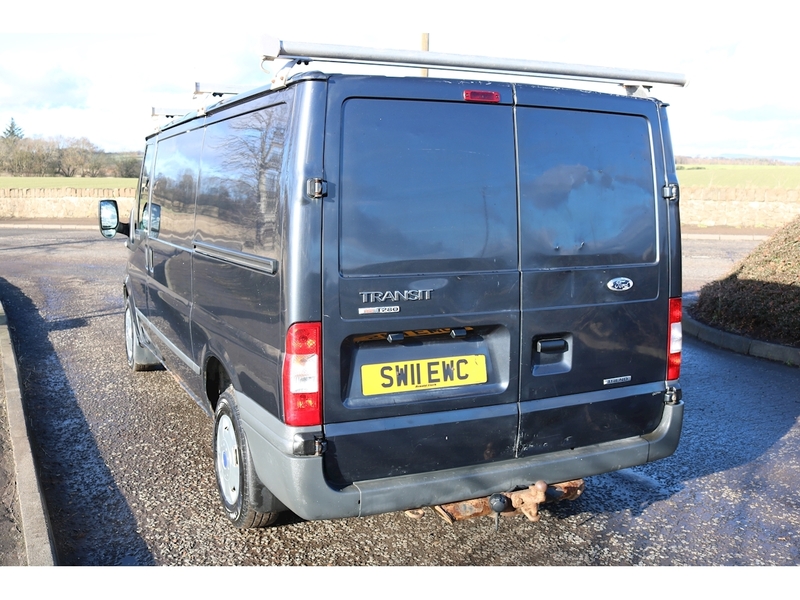 also comes fitted with tow bar. 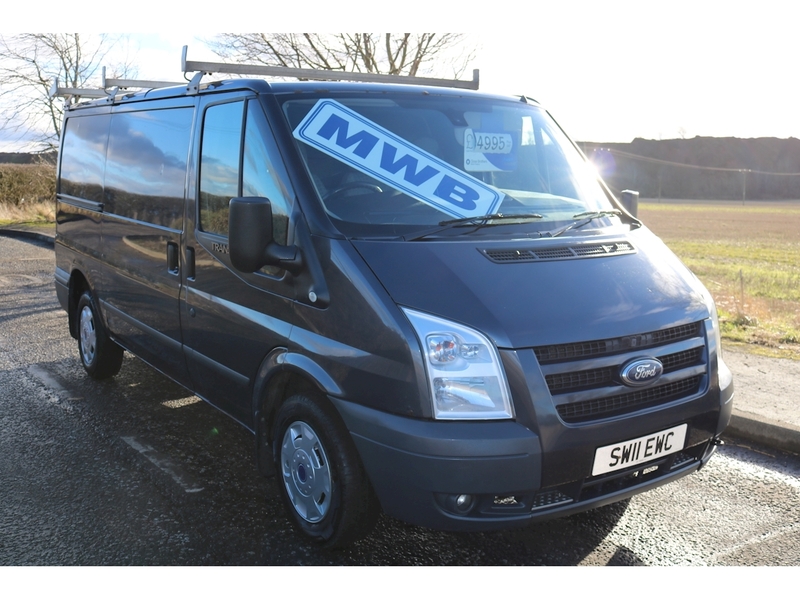 excellent vehicle here so be quick as there will be a lot of interest. 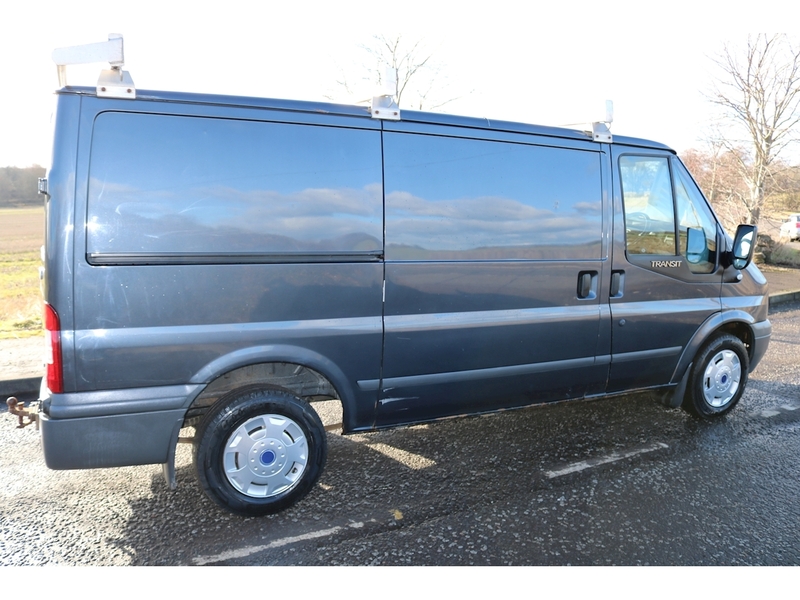 Buy with confidence from your local trusted dealer, this vehicle is sold by ourselves with a full years MOT, serviced, with all relevant paperwork i.e. 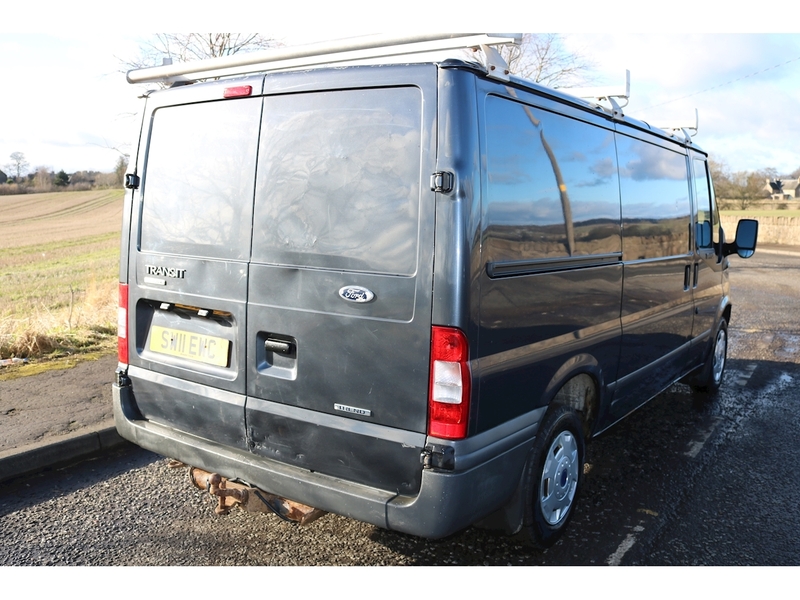 full V5, 12 months MOT, full dealer history etc. 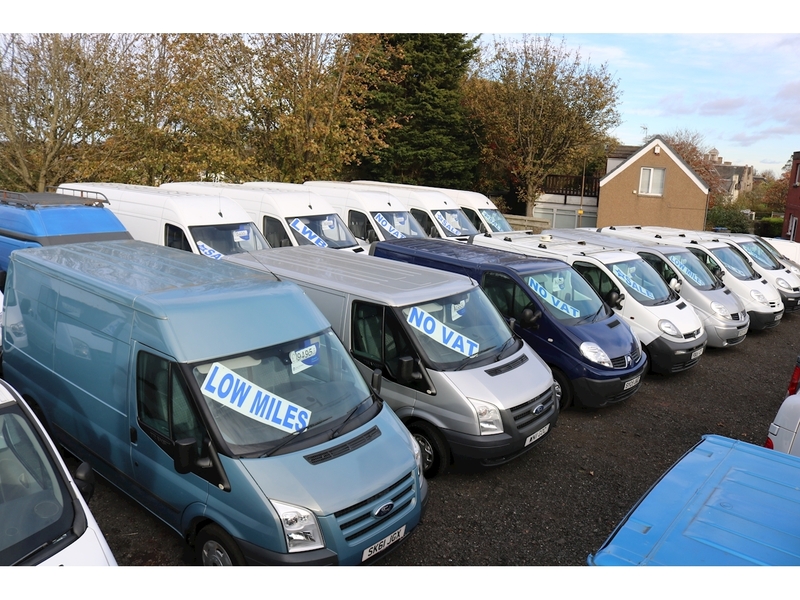 Full multi-point sales inspection by our trained technicians. 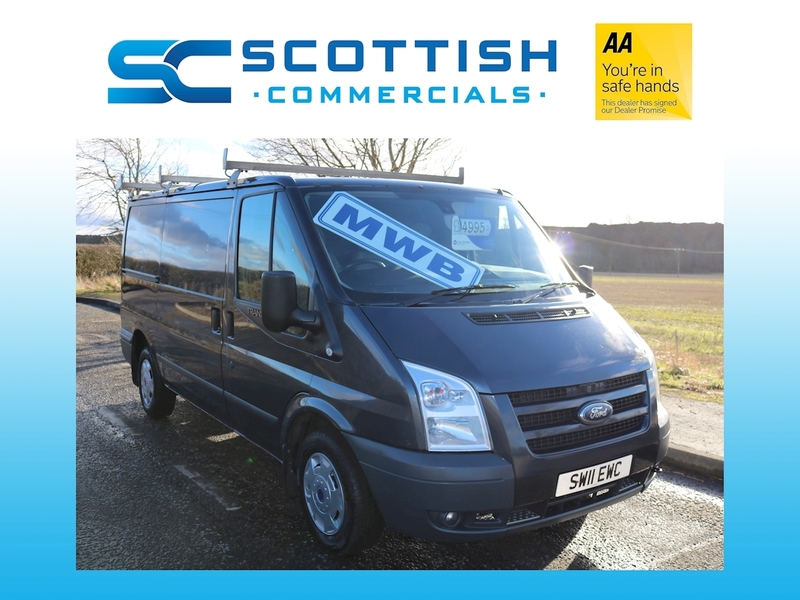 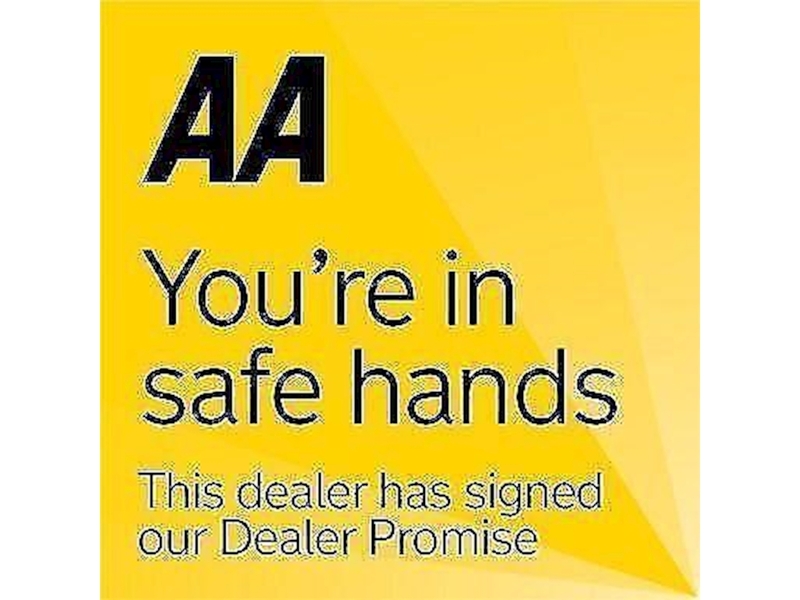 For any questions please call Scottish Commercials on 01506 890000 or 07393779760. 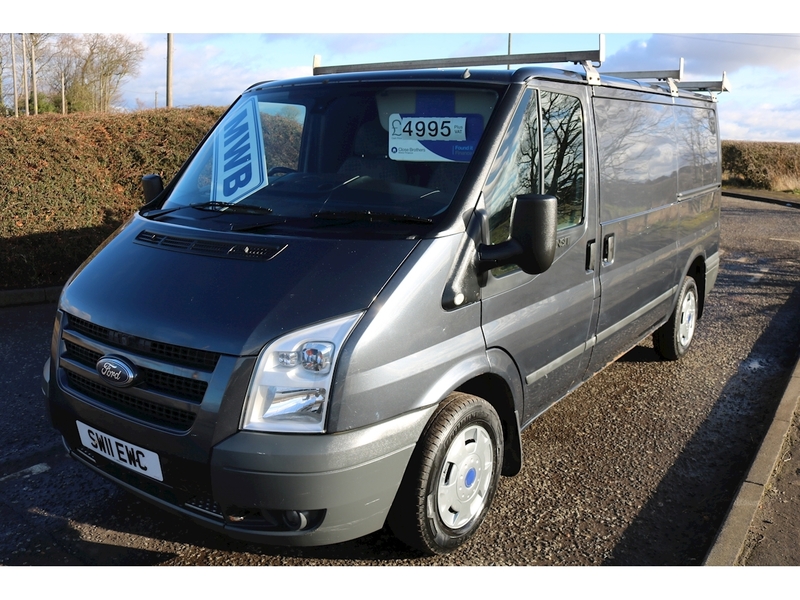 Please note we have a wide range of light commercials in stock, thanks for looking.